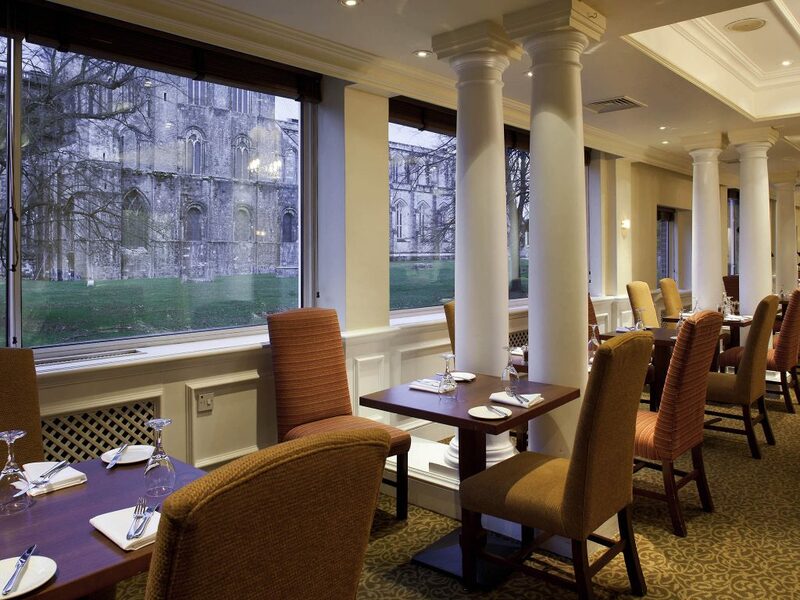 With unrivalled views of the famous Cathedral it is the perfect location for both business and pleasure. 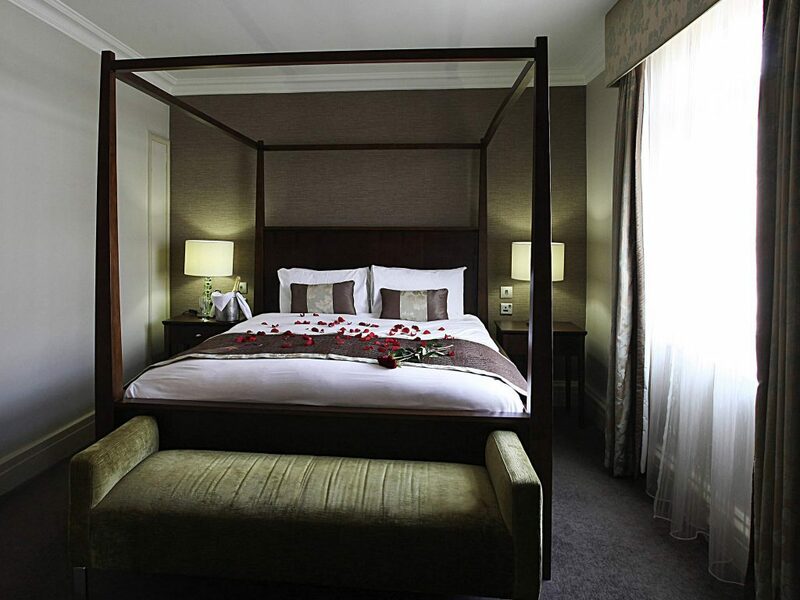 The hotel offers executive and classic bedrooms, some available with an interconnecting option. All rooms are non-smoking, have WiFi access and 24-hour room service. All bedrooms are equipped with a hair dryer, ironing facilities, flatscreen TV with international channels, complimentary toiletries and tea and coffee making facilities. The privilege rooms benefit from independently controlled air conditioning. 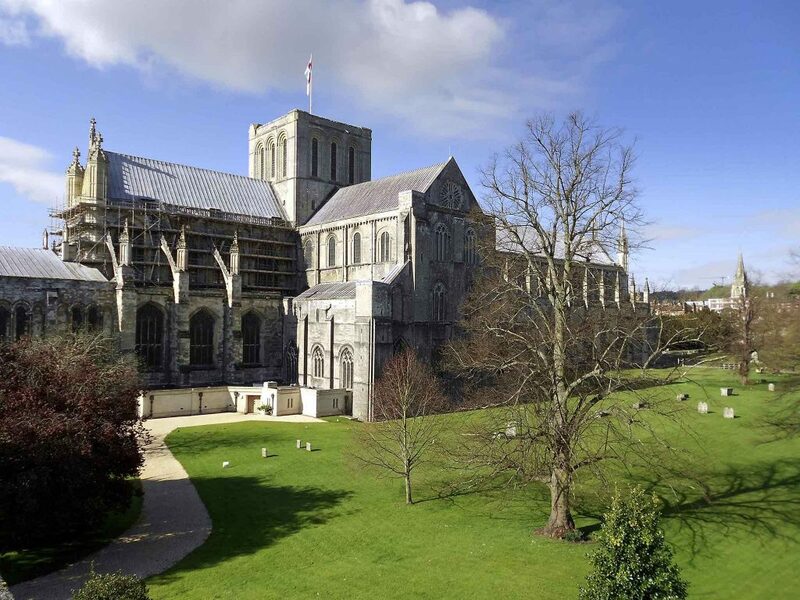 Traditional English fare, made with the best of British produce, may be enjoyed in the Wessex Restaurant and Kings Lounge, both of which overlook the Cathedral and its picturesque grounds. Prices start at £65pp per night. See website link for more details. Via the M3, exit at Junction 10 and follow the road to the roundabout. Take the 2nd exit (for Winchester via the B3330) and continue to the lights. Turn right and continue through the 1st roundabout then turn left at the 2nd roundabout. Continue over the small bridge and through the next roundabout onto Broadway, the Guildhall is on the left. Take the street on your immediate left at the Guildhall Tavern, just before the pedestrian precinct (Colebrook St). The hotel is 50 yards along on your right.